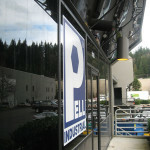 Printed Window Graphics will make your company look great and let people know who you are. 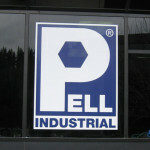 You can’t go wrong with one of Signs of Seattle’s custom Printed Window Graphics. 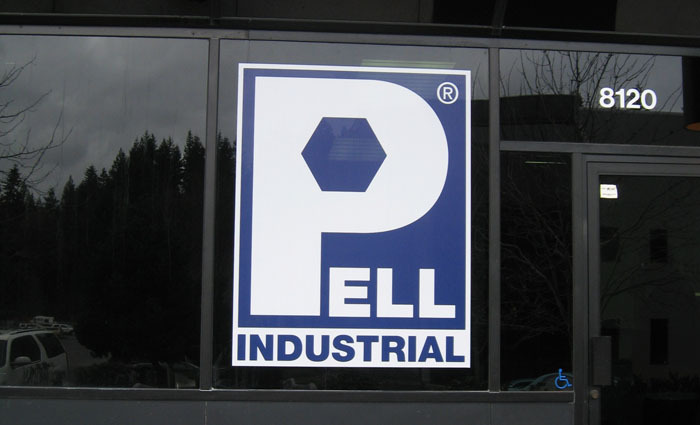 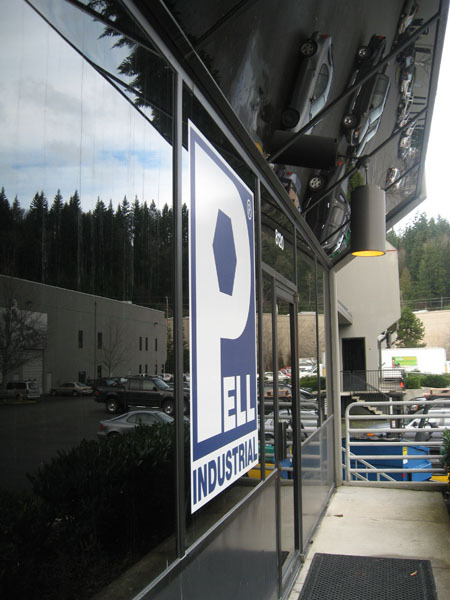 Simple and useful, Printed Window Graphics will look amazing in your company’s windows.